Toronto is a hot spot for high-tech companies and startups as well as for makers, hobbyists and technology enthusiasts. But what to get your tech savvy friends who already have the latest and great iGadgets? Here's a roundup of holiday gift ideas for tech heads in Toronto. Take your selfie game to the next level and gift a 3D version of yourself to your friends and loved ones. Alternatively (and more appropriately), give your special someone the opportunity to get their own 3D selfie at Sculptraits Studio which just moved to a new storefront near Queen and Spadina. This local start-up recently earned $90,000 from three major league investors after appearing on CBC's Dragon's Den. Why? The Dragons were impressed with the company's high performance athletic apparel that aims to improve posture and fight back pain. The shirts are available online for $89.99 or at select retailers and physiotherapy clinics across the GTA. Toronto-based start-up Nanoleaf created a voice-activated home lighting system that's also extremely energy efficient. 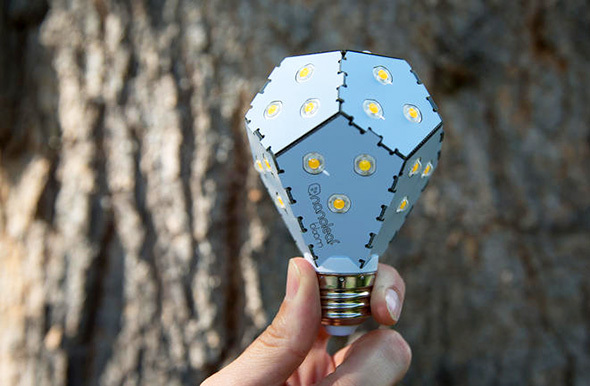 And, these origami-inspired bulbs look great to boot. After successfully crowd-funding nearly $50,000, this local company is currently selling its latest product online and at select Best Buy stores. Love the idea of lighting as gifts? The FollowMe LED lamp is portable and rechargeable, meaning it's perfect for picnics, reading under the covers and long walks through the woods at night. You can grab it at Lightform where it's currently on sale for $199 (regular $344). Along with celebrating Back to the Future Day this year, we got to see the rise of the hoverboard as one of the hottest new toys (and modes of transportation) of 2015. Get one for your McFly-est friend without breaking the bank thanks to the locally based company Tiltee. Carbon Computing is one of Toronto's go-to spots for all things Apple related. While a brand new Macbook pro might be a little too pricey, give the gift of safety with a protective and well-designed BOOQ bag or laptop sleeve. 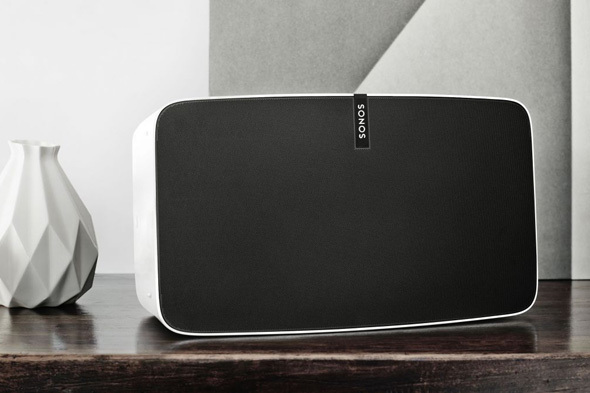 Sonos' brand new Play:5 is expensive, but if you're looking to spoil that special someone with the gift of sound, you can grab this new wireless speaker at Planet of Sound. Thankfully, Sonos also has more affordable speaker options, such as the Play:1 or even the Play:3. As the most affordable gift ($10) in this round-up, a ticket to DeCoding Digifest is the ideal experiential gift for you and three of your friends. Essentially, Digifest (Toronto's digital creativity conference) is running a technology-themed escape room during the Toronto Design Offsite Festival. Whichever group escapes fastest wins passes to Digifest 2016. 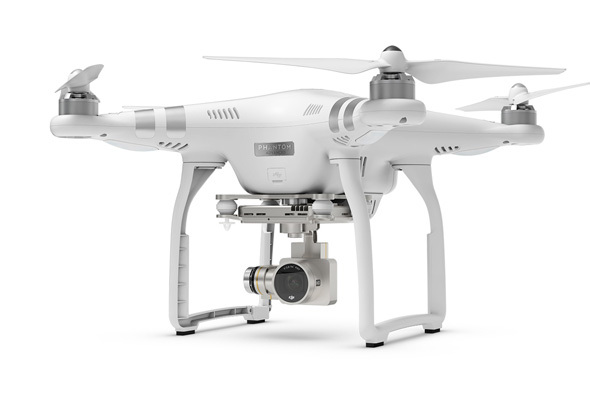 If you have an unlimited budget, consider picking up a drone this holiday season. The photographic possibilities are endless, just be sure your loved is aware of the city's official regulations before taking flight. This maker space helps both adults and kids get in touch with their creative side. With this $150 gift card, you can give anyone a two month membership. Your recipient will gain access to a 3D printer, 20 per cent off workshops as well as various other tools and materials. Thanks to Stella Artois for sponsoring our 2015 gift guide. The Stella Artois Holiday 750 ml bottle is the perfect gift to celebrate the Holiday season. What did I miss? Add your tech gift suggestions to the comments.